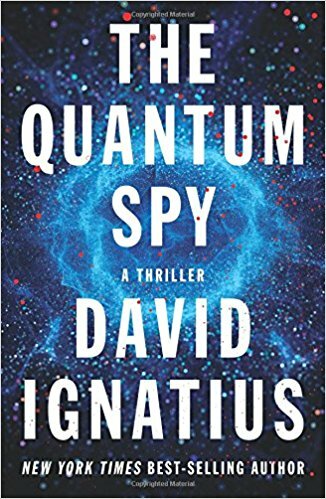 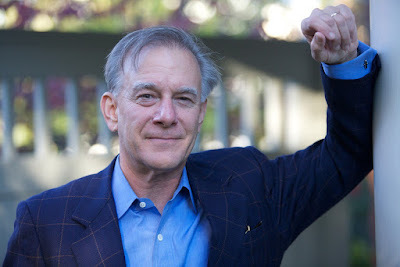 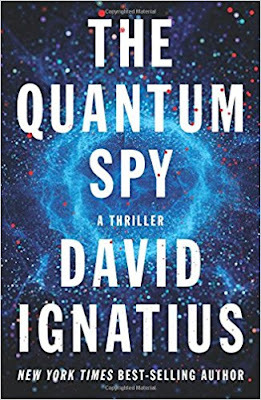 Paul Davis On Crime: David Ignatius: Does Asange Merit First Amendment Protection As A Journalist? David Ignatius: Does Asange Merit First Amendment Protection As A Journalist? 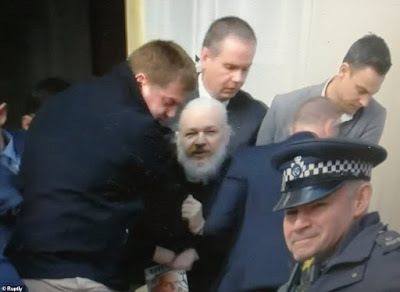 David Ignatius writes in his Washington Post column about the claim that Wikileaks founder Julian Assange (seen in the above photo as he was arrested in London) should be protected under the First Amendment as a journalist.